A new range of ice cream is arriving this month throughout the P&O Cruises fleet and the range has come just in time for summer! P&O Cruises which is a British-based cruise line has a range of new ice creams which guests can enjoy. The new chilled experience is brought by award-winning Jude’s real dairy ice cream and is all made in Hampshire on the English Southcoast. The new flavors rolling out across all ships in May include Very Vanilla, Truly Choc, Strawberry Tease, Salted Caramel, Ginger Spice, Gin & Tonic, Brown Butter Pecan and Flat White Coffee. In addition, family friendly ships will serve nine tempting flavors of ice cream in cones: Very Vanilla, Truly Choc, Strawberry Tease, Salted Caramel, Mint Choc Chip, Honeycomb, Raspberry Ripple, Malted Banana and Dairy Free Coconut Sorbet. The ice cream will be served 120ml tubs and located in dedicated deck areas onboard. The next time you’re on a P&O ship you’ll have to keep an eye open for where the mouthwatering flavors are being served. 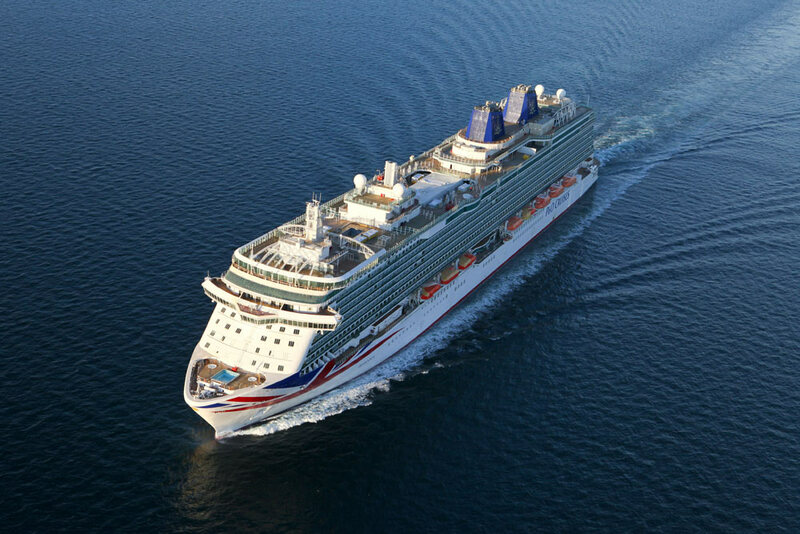 The cruise line currently has seven ships in the fleet with the newest and largest being P&O Britannia.